Did you miss a purse class or purchase a purse pattern thinking that you might make it on your own and didn’t? Then this class is for you. 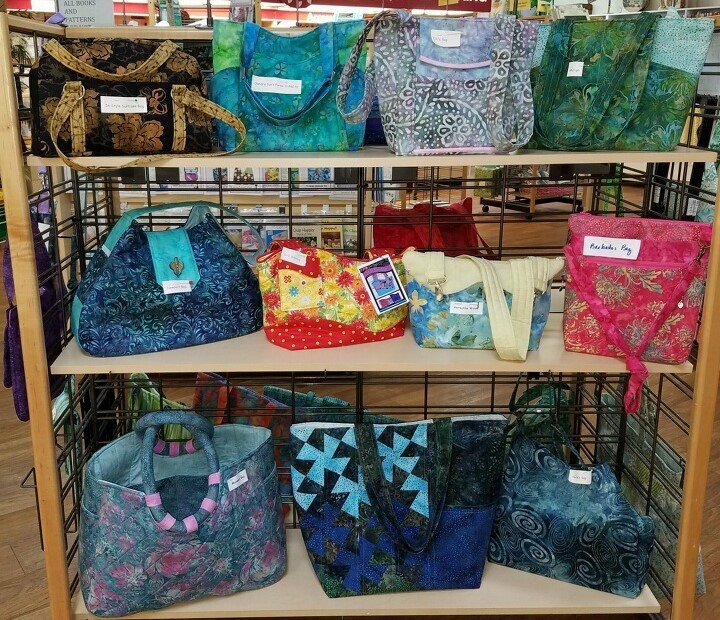 Each month the opportunity to make any of the purses on display at the store is offered. Be sure to check out the display for new purses that have been added to the lineup.